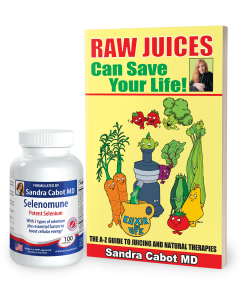 Selenium can help with heavy metal detoxification. This is good to know if you need to reduce your body level of mercury, arsenic or lead. Selenium is a mineral that is required by the body in tiny amounts. Even though we don’t need much selenium each day, it can be difficult to obtain enough because many parts of the world have selenium deficient soils. 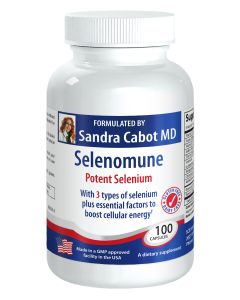 Selenium is well known for its ability to help your body fight infections; particularly viral infections. People who are selenium deficient are more likely to get sick and it takes them longer to recover. Selenium is also necessary for thyroid hormone function. It activates thyroid hormone by promoting the conversion of T4 to T3. You may not be aware that selenium helps to reduce your body’s absorption of heavy meals and even helps to clear heavy metals from your organs and tissues. Selenium is a competitive inhibitor of mercury and lead absorption. That means if you are exposed to those metals (for example, through contaminated seafood), you will absorb less of them if you ingest selenium at the same time. Research conducted on Chinese residents found that 100 mcg of selenium per day in supplement form increased urinary excretion of mercury. Chinese farmers who were given 100 or 200 mcg of selenium per day experienced a reduction in blood and hair arsenic levels. Other research has shown that taking 100 mcg of selenium per day for 4 months can reduce hair levels of mercury by 34 percent. 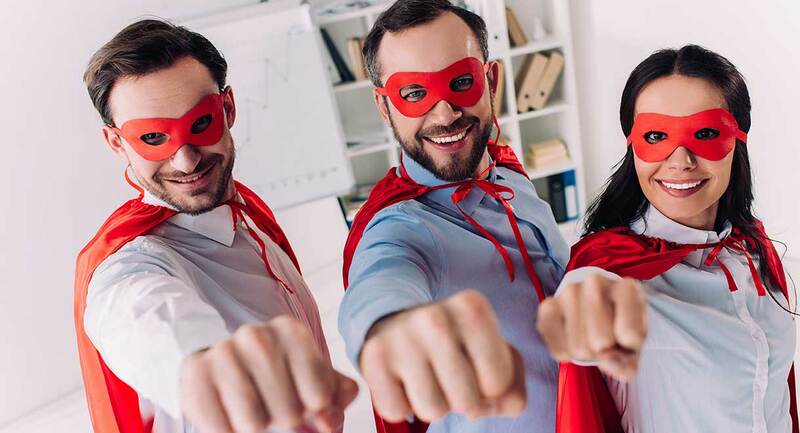 Taking a selenium supplement every day is a very inexpensive way to protect yourself from toxic metals, which are so prevalent in today’s world.